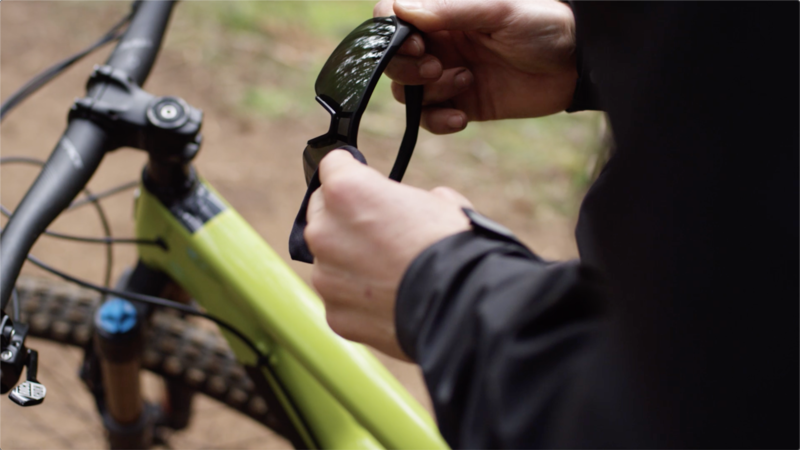 Revant Optics disrupted the eyewear industry by selling precision-crafted replacement lenses that enable consumers to transform their sunglasses to fit any situation. They set their sights on one-upping the new category darling; themselves. 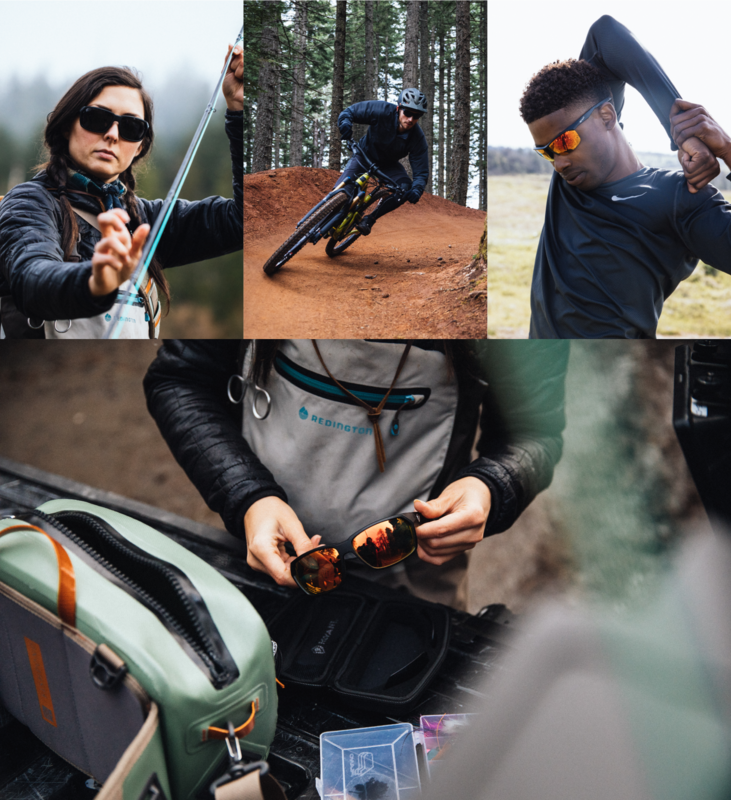 We partnered with Revant Optics to launch its next disruptive venture; performance eyewear that will never die. 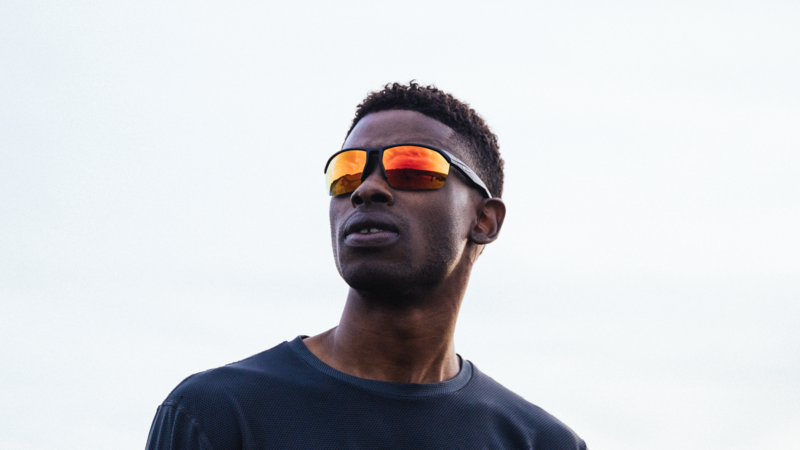 Revant Optics’ revolutionary high-performance eyewear system can be revitalized and optimized to perform at peak, forever. Revant asked us to support its eyewear launch with revamped brand positioning, go-to-market support and a polished brand film that matched the lofty goals of this revolutionary product category. We elevated Revant Optics brand messaging, identity and imagery to support its new industry position. To communicate performance, passion and lifestyle we created visual styles that inspire the pursuit of greatness in attainable ways. 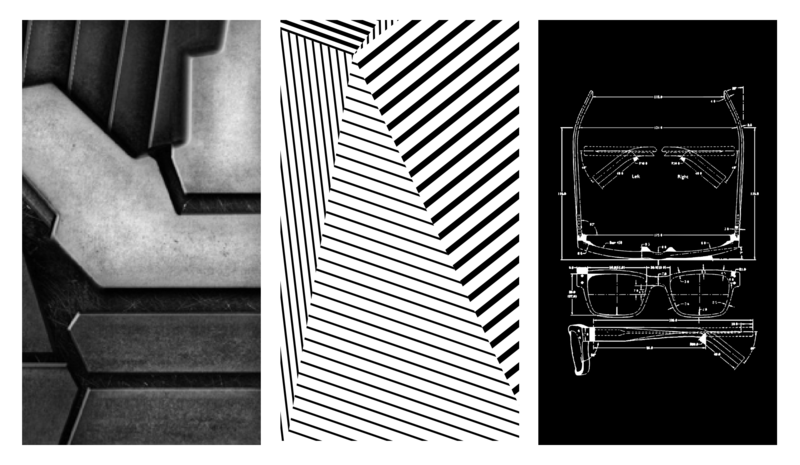 We paid special consideration to design motifs and patterns to call attention to the purposeful design, support and serviceability at the core of their products. To reach beyond lens consumers, we re-aligned Revant Optics’ value proposition to emphasize performance and created supporting messaging that captured Revant’s most distinct offerings; its system of serviceability, unbreakable warranty, rigorous service and stars-and-stripes know-how. Revant Optics eyewear launched on Kickstarter to enable its community of advocates or “Revies” to take part. 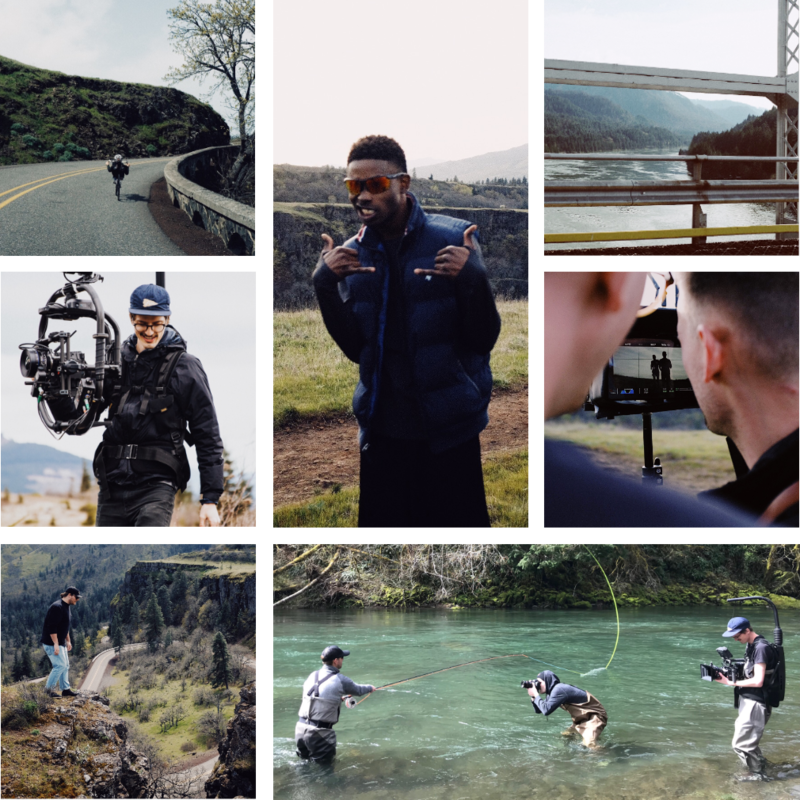 We wrote, shot and directed the film used in the Kickstarter launch and created a 30-day social media run of show to transform existing lens customers into backers and win support from athletes and design enthusiasts who were previously unaware of the brand. The campaign surpassed its Kickstarter goal within 3 hours of launch. Days later, it surpassed 1,000 backers. At months end, it exceeded the the initial goal eight times over, earning local and national media coverage.